For most individuals, the decision to purchase a home is one of the most important financial transactions you will engage in. It's important to have a professional team you can count on and trust to help navigate you through the process. Whether you are considering refinancing to consolidate debt, improve your home, payoff your loan quicker, switch to a fixed rate, or just looking to lower your monthly payment, Harmony Mortgage has the experience and expertise to fit you with the best loan possible. Our experienced loan officers are extremely knowledgeable and our rates are second to none. 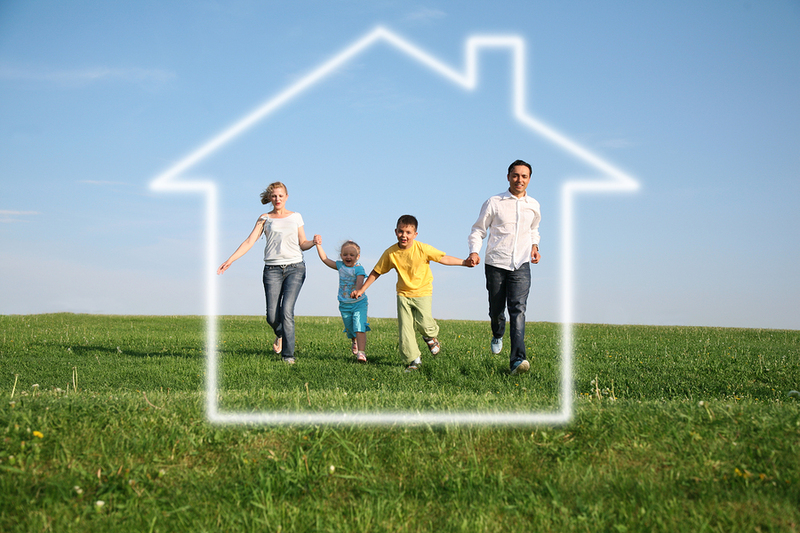 We can meet your unique financing needs with a wide variety and range of mortgage products. 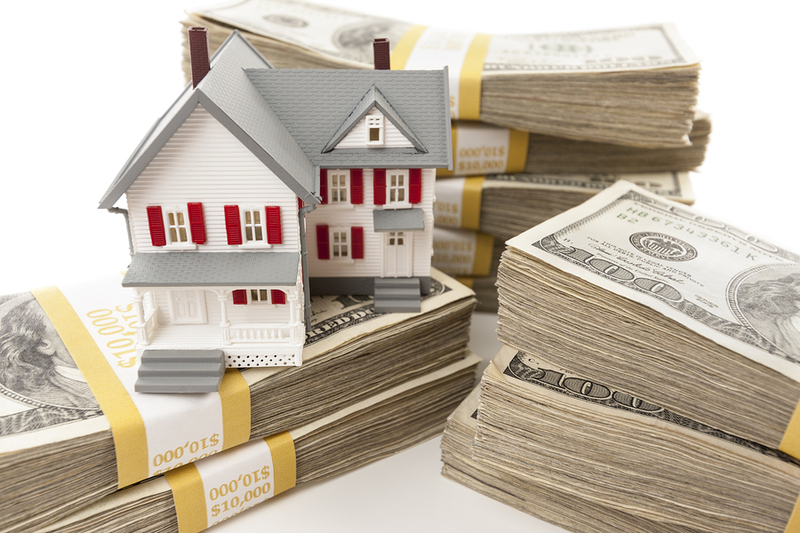 We offer extremely competitive rates on fixed rate and adjustable Conventional, FHA, VA, Jumbo, Commercial, Reverse Mortgage, Private Money, and Non QM loans. Harmony Mortgage Bankers has been providing mortgage services to homeowners and real estate investors in California for more than 10 years. We offer extremely competitive rates and terms and in most cases we are able to close loans faster than other mortgage companies, banks, and brokers. 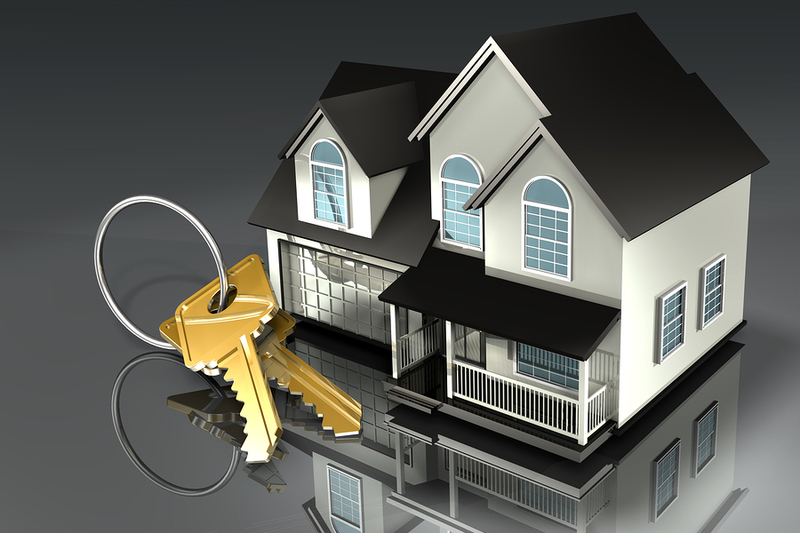 We specialize in residential and commercial mortgages and offer a wide array of loan programs. 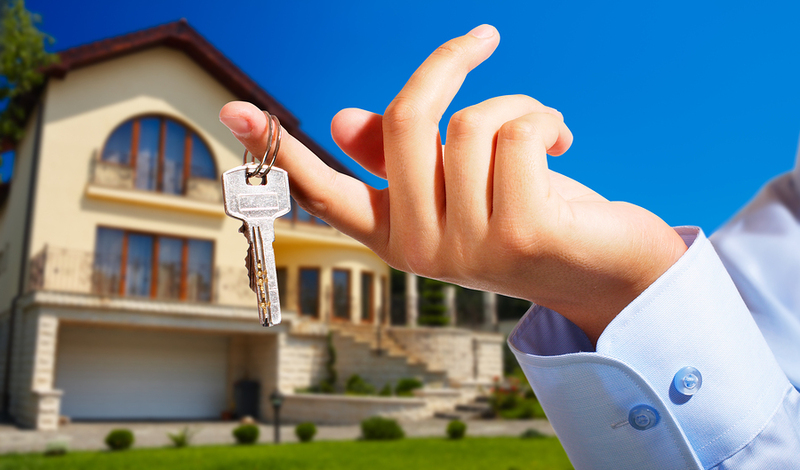 We work specifically with our clients needs to help them choose the best loan options and rates currently available.